Experience Ireland without having to leave the City of Annapolis. Galway Bay Irish Pub offers traditional Irish cuisine in a warm and inviting setting. Enjoy classics such as corned beef and cabbage, shepherds pie, and crabcakes, all made with fresh local produce and ingredients. On Sundays, the restaurant offers its special Sunday Brunch. 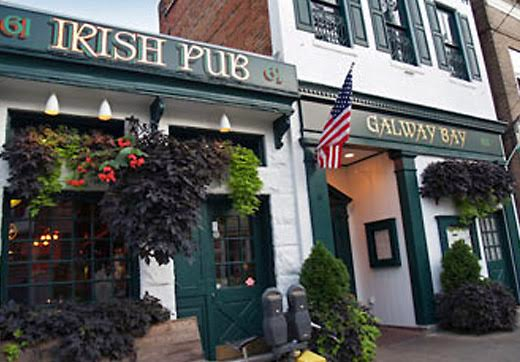 The Galway Bay Irish Pub is located on Maryland Avenue in downtown Annapolis in a beautifully historic building.